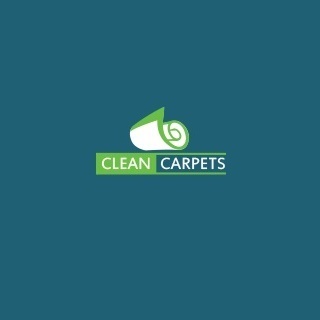 Clean Carpets are experienced in carpet and upholstery cleaning services. 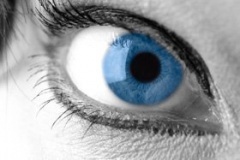 Ever since the company's establishment, the team of cleaners have been providing affordable and effective services to both residential and commercial customers in the entire Greater London area. 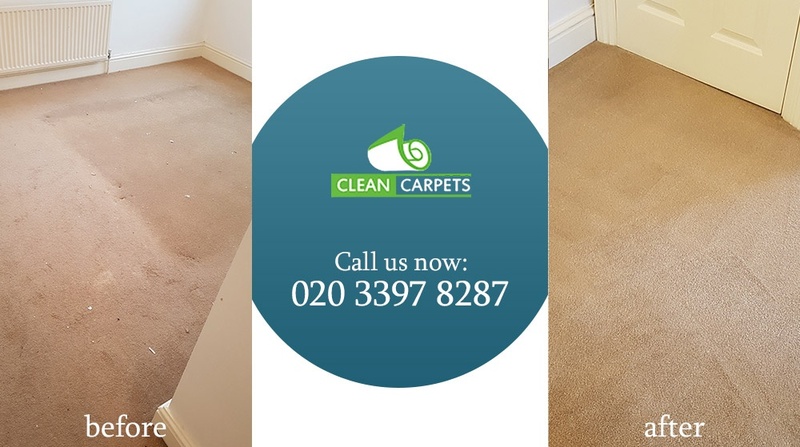 Using modern cleaning machines and green solutions, the professional team can clean anything from an ordinary rug to leather sofa. 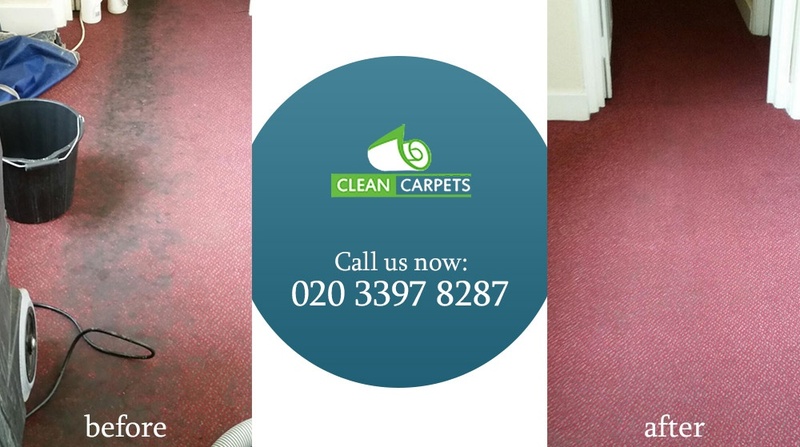 Get in touch with Clean Carpets and book a service on 020 3397 8287.